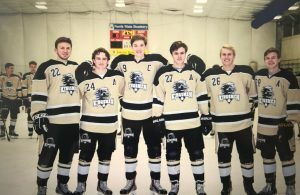 The Penn Hockey Team posted a 3-1 record in Michiana Showcase action. The Kingsmen beat Zionsville, 6-5, Munster, 4-1, and Crown Point, 5-4. Penn lost to Central Indiana, 5-0.